This is the original United States Army Air Forces training film for trainee pilots of the North American B-25 Mitchell – a tough-as-nails bomber that served in every theater of World War II and stayed in active service for over 40 years. 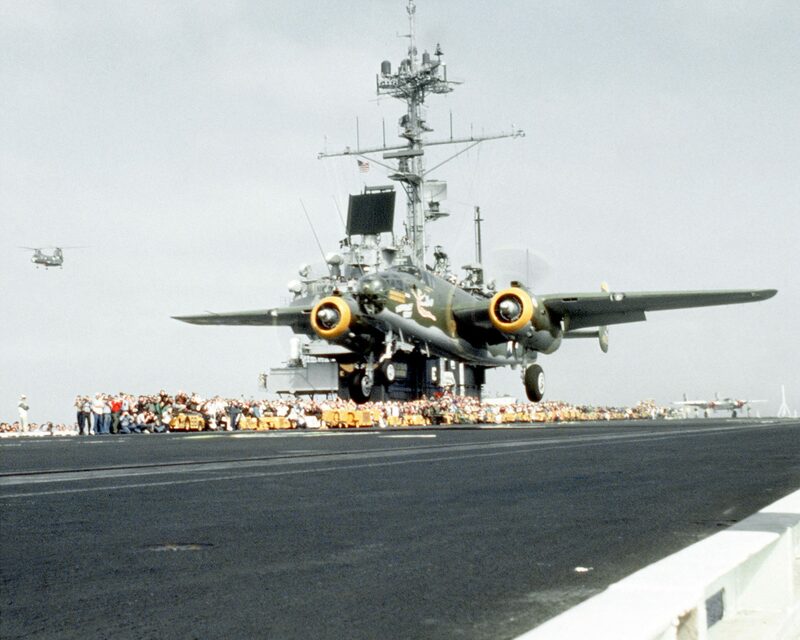 Over 10,000 B-25 Mitchells were built and there are many airworthy examples still in use, their roles during and after the war were varied – the most famous were the 16 B-25Bs led by Lieutenant Colonel Jimmy Doolittle, the aircraft were modified for carrier usage and launched from the deck of USS Hornet. They bombed Tokyo and four other Japanese cities without loss, striking a significant psychological blow just 4 months after the bombing of Pearl Harbor. The film runs just under 22 minutes in length, and provides an excellent insight into the aircraft as well as the training methods in use at the time.